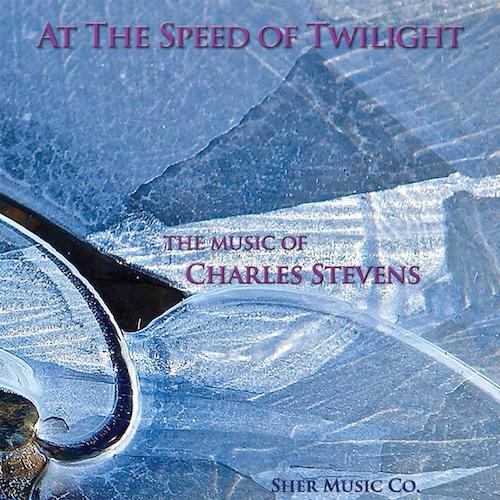 At the Speed of Twilight by Charles Stevens | Sher Music Co.
A unique blend of jazz, classical, fusion and world music by brilliant Bay Area composer Charles Stevens! This CD was created mostly on synthesizers in his home studio after Charles was diagnosed with Parkinson's disease and had to give up playing live music with others. Given the challenges the composer faced, the music you'll hear here is a real testament to the resilience of the human spirit. These songs conjure up a world previously unknown, where musical themes and shapes shift and morph into each other and the beauty of life is celebrated. Check out the sample tracks and enjoy!